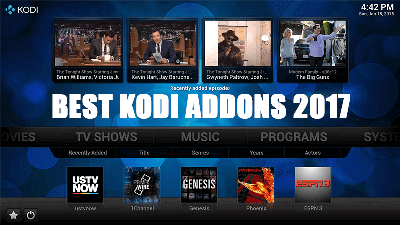 How to Install Death Streams Kodi on Krypton. 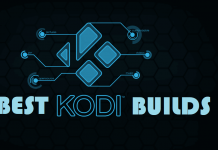 Hey guys, Today we are going to talk about Death Streams Kodi addon. 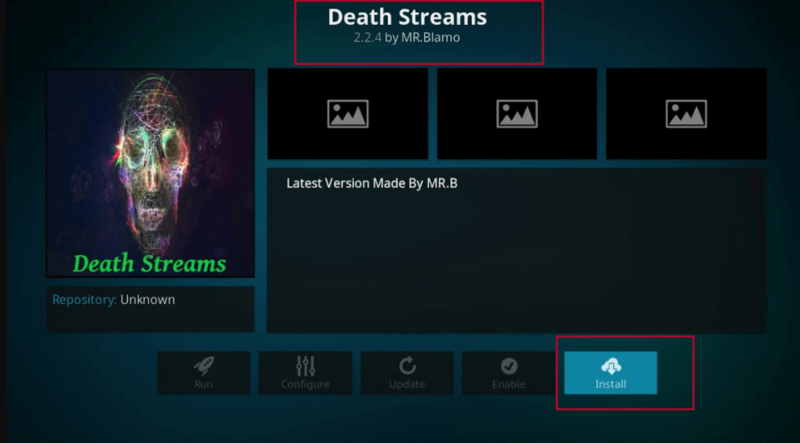 Death Streams, Fork of popular Salts addon is now available on Blamo Repository. 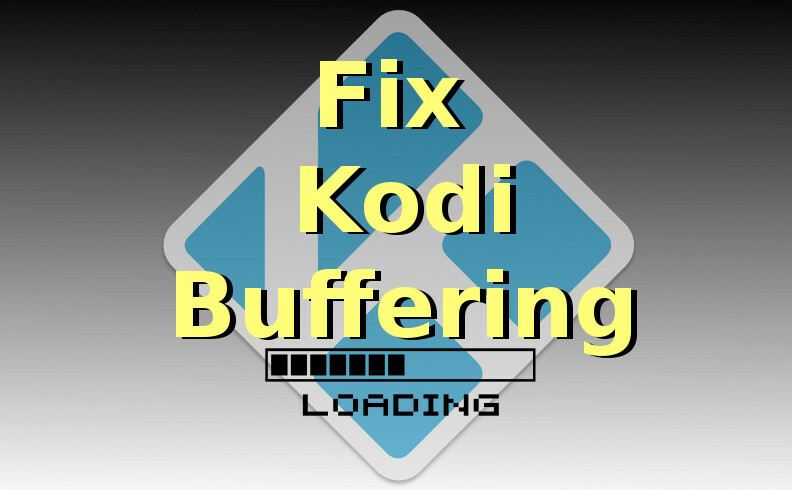 Many Kodi Users Preferring Death streams over Salts. 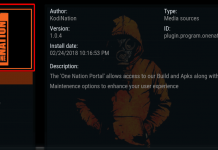 Death screams is now installed and ready to use. 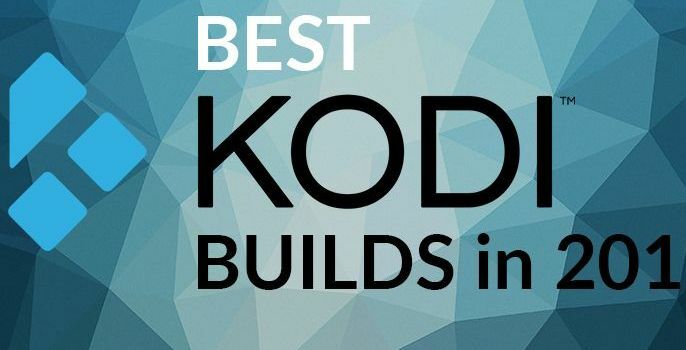 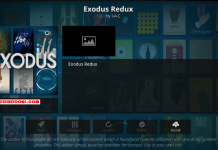 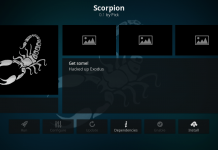 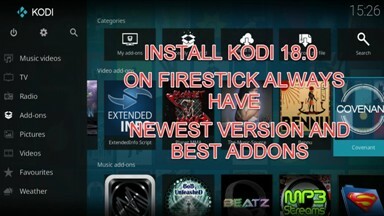 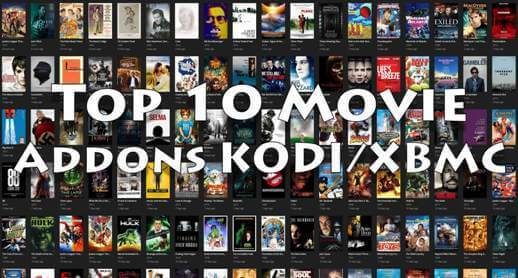 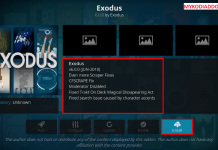 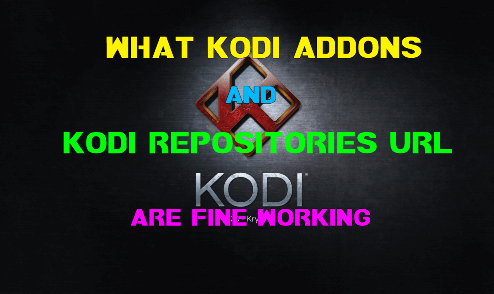 Previous articleHow to Install Adryanlist Kodi on Krypton / Jarvis. 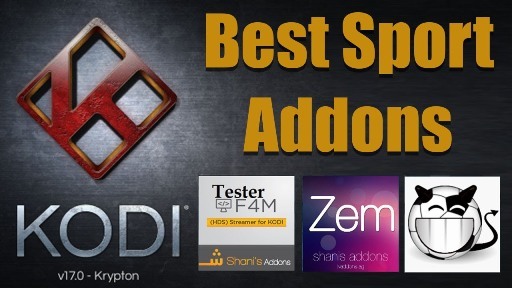 Next articleHere’s How to Install Sportie Kodi on Krypton / Jarvis.